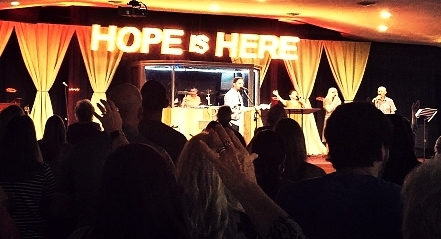 If you are looking for a vibrant church that loves Jesus, loves to worship and loves people, then Christian Life Center Church will be a perfect fit for you. At Christian Life Center Church you will find that we are just real people, who face real trials and real problems like everyone else. We just serve a real God who helps us get through life one day at a time. We want to help you "Find life's best!" Join us this Sunday! Thank you! Someone will be in contact with you soon to start planning your visit. Can’t wait to see you! Christian Life Center offers many small-group classes, activities, and Ministries. Click the Next Steps link and let's join together in life's journey. And don't forget to check out the Ministry Calendar. All are welcome! Our Pastors & staff are happy to chat with you. If you have any questions about our congregation, events, or services, please contact us using the information below. Want to be the first to know about special events and services offered at Christian Life? Sign up for our Newsletter below! Thank you! We are so excited you took the next step. We look forward to what God is going to do in your life.